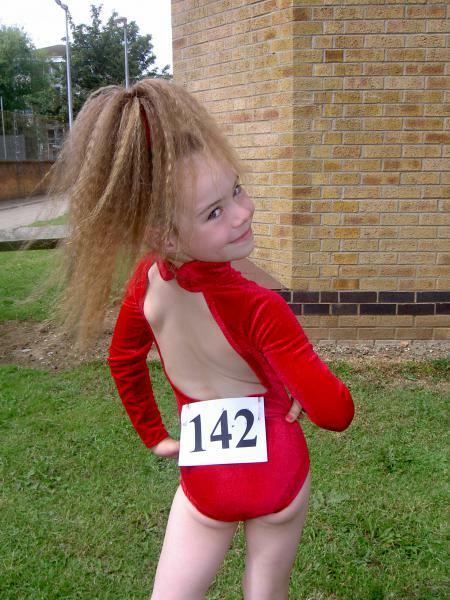 dance.net - **Gorgeous velvet U8 beginner cozzie** (9881405) - Read article: Ballet, Jazz, Modern, Hip Hop, Tap, Irish, Disco, Twirling, Cheer: Photos, Chat, Games, Jobs, Events! 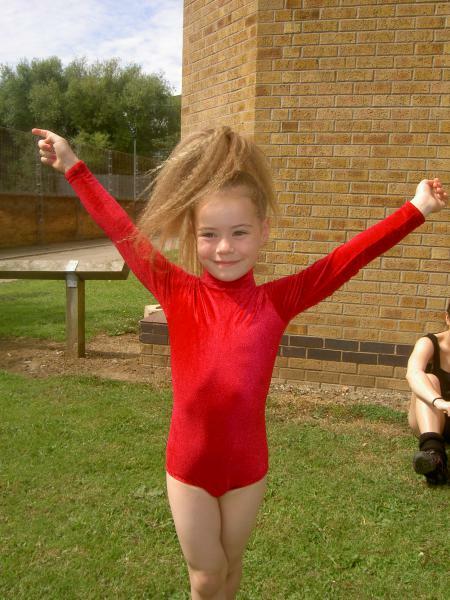 Gorgeous little U8 beginner costume in wine red velvet. It has an open back and a high neck. Also has matching pony tube. My daughter is a slim and small 7yr old and it was just beginning to get a bit snug. Really lovely and a different colour to see on the dancefloor. Selling as Phoebe is now in Starters. Any questions then please PM me.